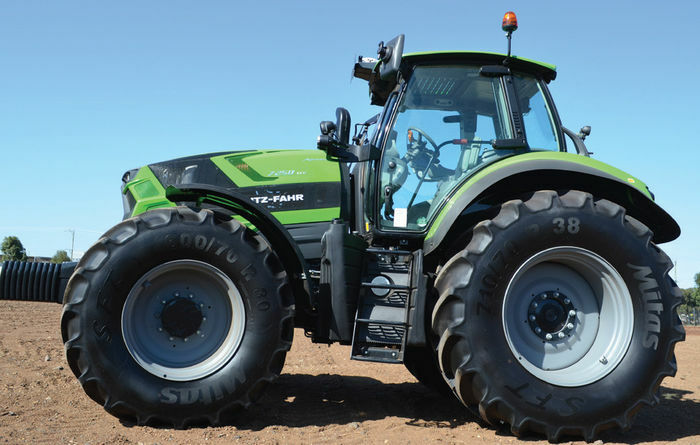 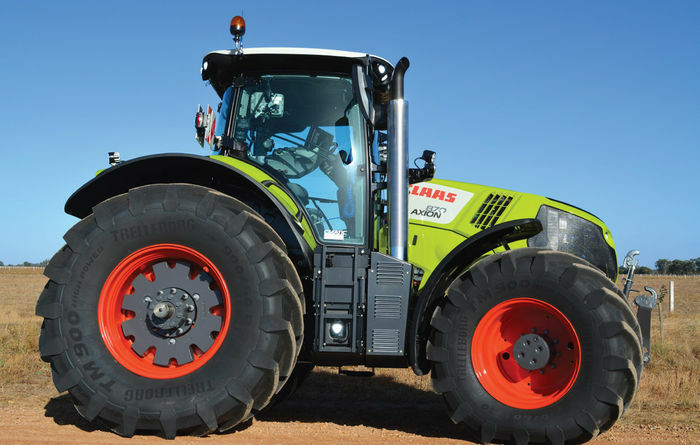 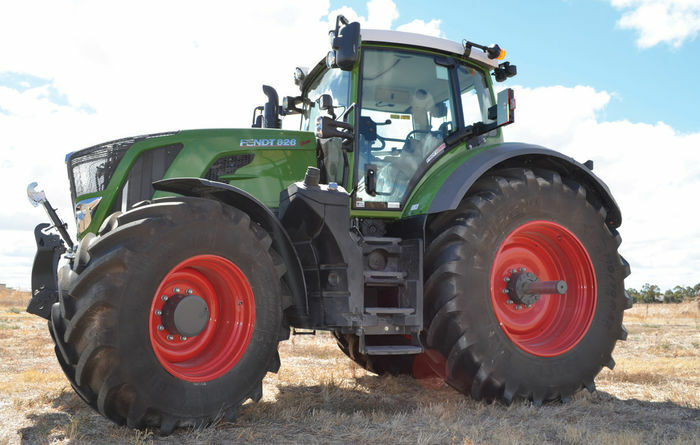 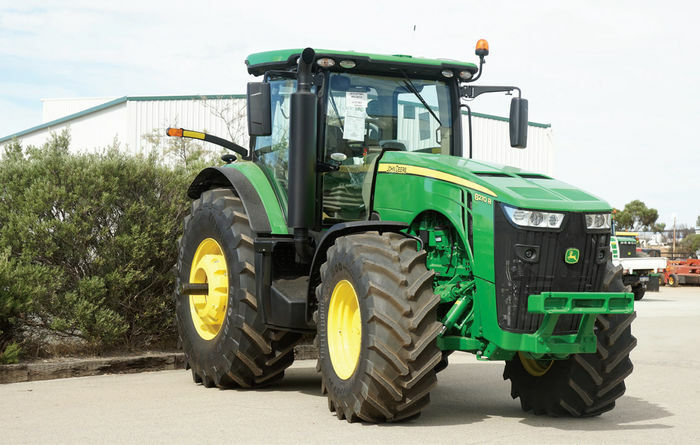 Fendt has changed its green livery to a shade known as Nature Green. 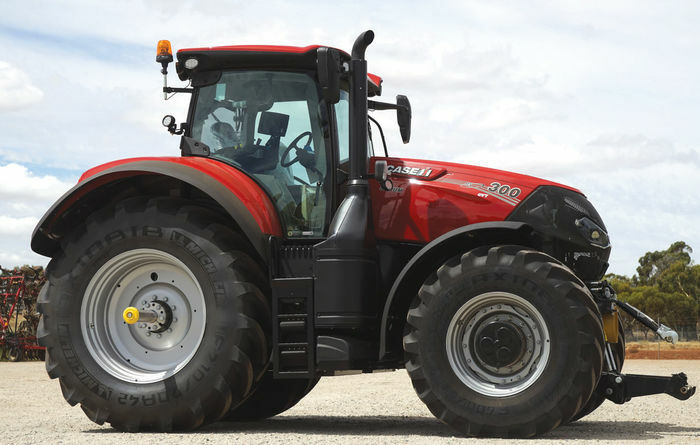 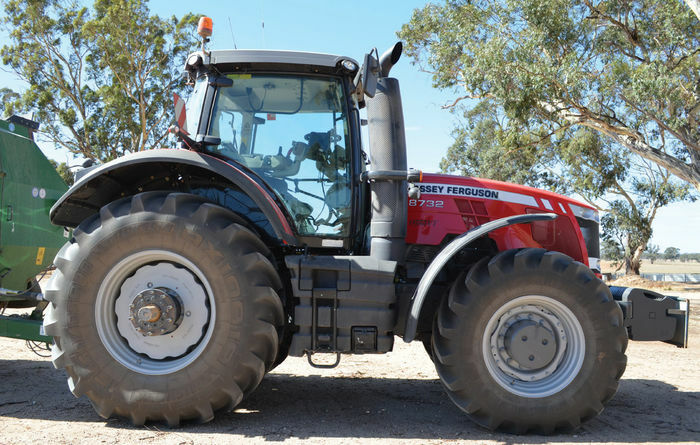 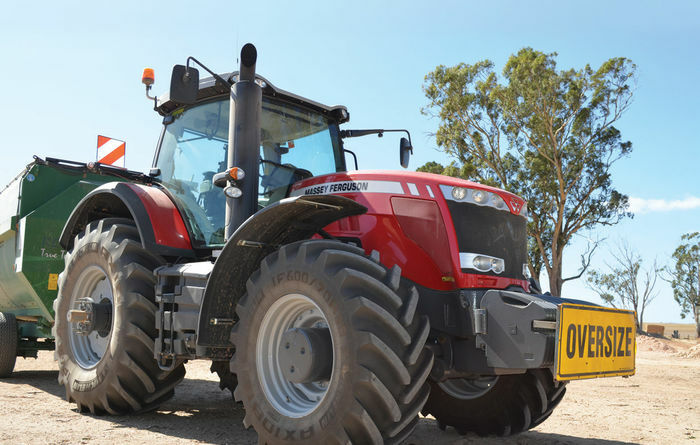 Massey Ferguson's 8732 has a maximum power of 320hp. 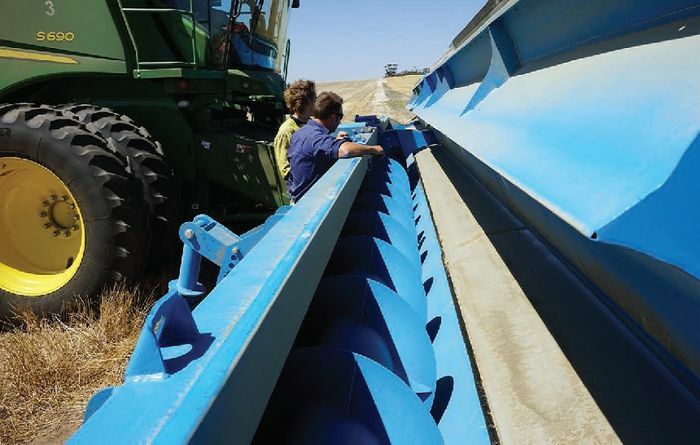 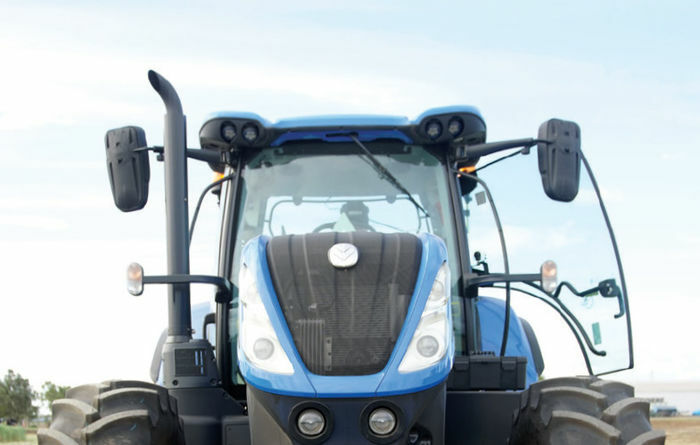 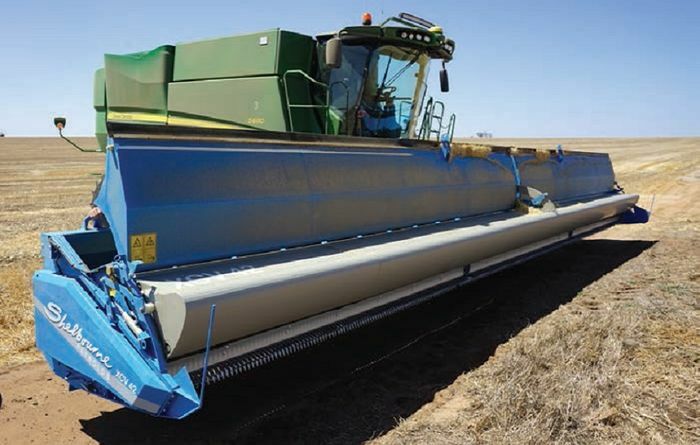 The T7 range from New Holland stretches from 103kw (140hp) up to 224kW (300hp).